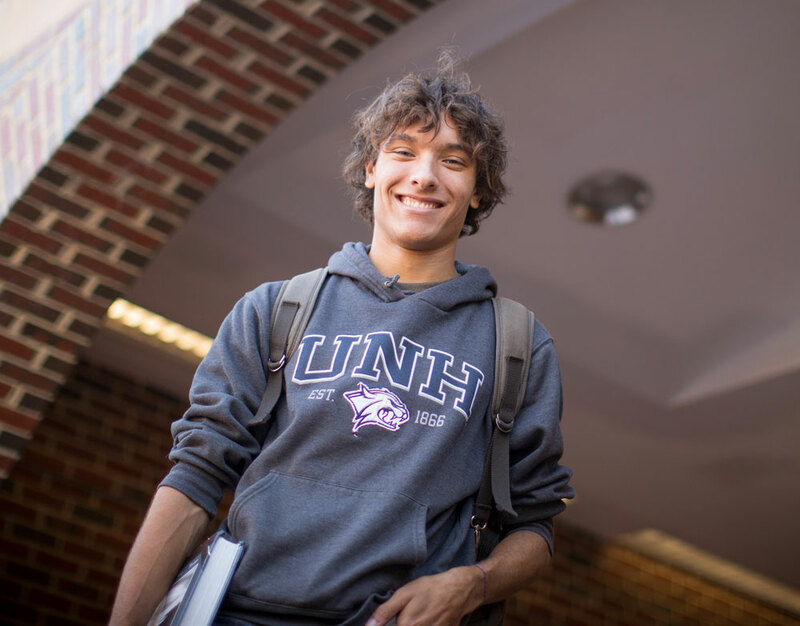 The Marine Biology minor is designed to provide a foundation in marine biology and related sciences to any UNH undergraduate student, with the exception of students majoring in marine, estuarine, and freshwater biology. It is offered through the Department of Biological Sciences. The minor consists of 20 credits with grades of C- or better and no pass/fail courses. No more than eight major requirement credits may be used to complete the minor. The minor consists of 1 of a introductory Marine Science courses and 4 courses selected in consultation with the minor advisor. 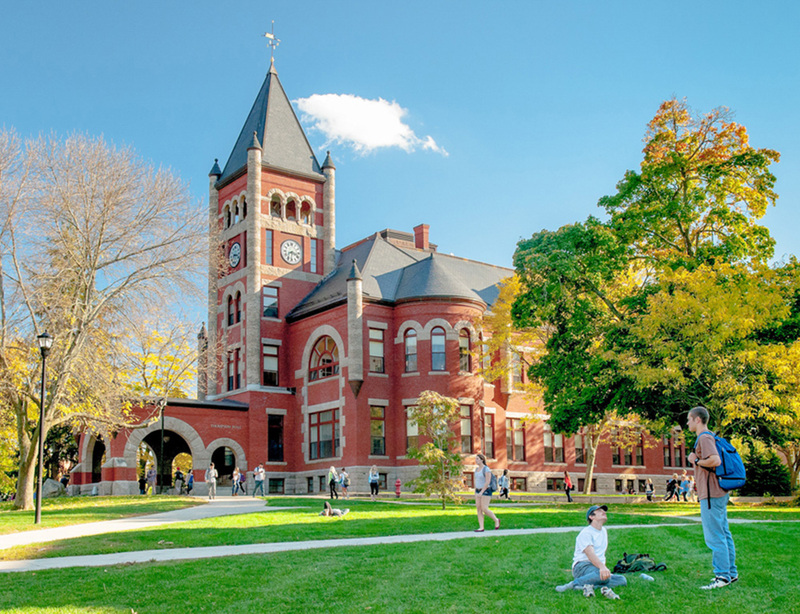 Five courses (20 credits); two of the five courses (eight credits) can count toward the student's major. In addition, students are encouraged to become involved in a research project, either by working in a professor's laboratory or by participating in the Undergraduate Ocean Research Project (TECH 797 Undergraduate Ocean Research Project).